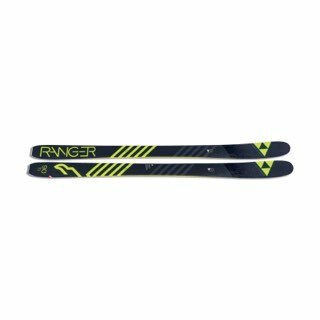 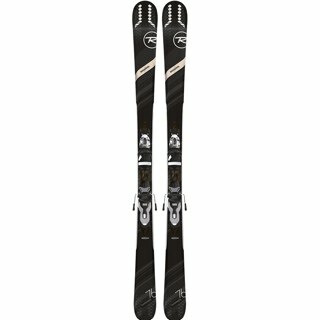 With the introduction of the all new Spicy 7 from Rossignol; Ultralight has never skied so good! 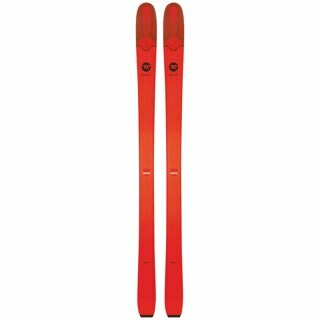 Running with the success of the 7 series and its excellent performance off piste, the Spicy 7 is the answer for those who want to explore the backcountry without restrictions on the weight and their wallet. Featuring the proven Air Tip 2.0 and a light wood core of Paulownia, the Spicy 7 can hold an edge in hard pack and float thru the freshest powder. 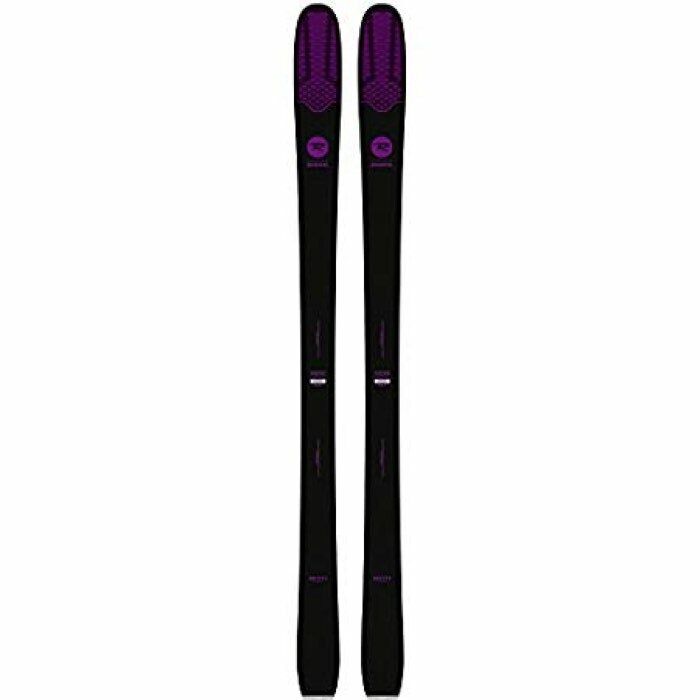 The DualTec design gives this ski plenty of pop and stability at any speed you want to take it. 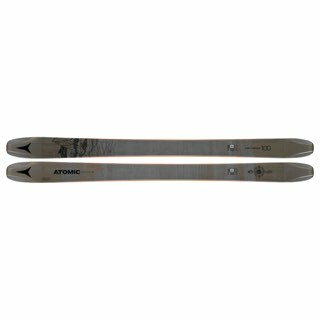 And with its versatile 122 tip to 86mm waist, you can chose any type of turn you like at any time you want it.